Whether you are a bakery with large ovens and double ovens working continuously or are using an oven for your regular cooking, it is important to get the over regularly serviced and repaired to extend its life. 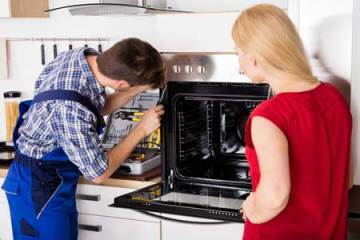 At Max Appliance Houston, we are offering expert services in oven repair in Pearland. Whatever is the problem with your oven, whether it is not heating properly, it is emitting smoke or sparks or is experiencing any other trouble, we do performance testing for the oven and find the parts that are not working properly. 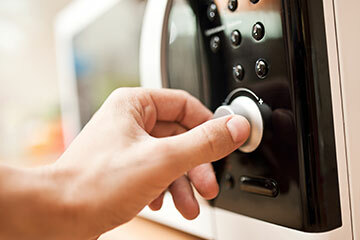 The company has its own facility equipped with modern repairing techniques and work methods, thus it is easier to acquire optimum solutions for oven repair in Pearland with us. We understand that any malfunctioning or breakdown is heartbreaking thus, we have developed a facility equipped with modern resources and work methods to provide top-notch solutions. Besides, we have appointed a dedicated workforce including skilled repairmen, technicians and coordinator, who work in unison to render top-notch solutions as per client’s schedule and convenience. Our dedication in work and sincerity in operations have made us a preferred choice of many. So contact us anytime. Visit our contact us page for more details.